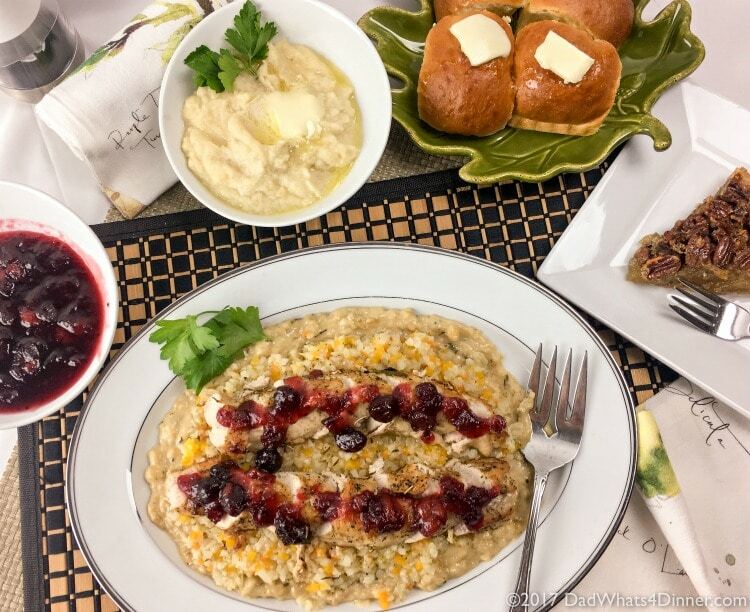 Just because there are only two of you doesn’t mean you can’t have an Elegant Thanksgiving Dinner for Two that can be on the table in around 30 minutes. Let me just say that Thanksgiving is my favorite holiday. What more do you want; eat, drink, sleep, play games and watch football? No pressure unless you are a food blogger. Just kidding I love to come up with new dishes for Thanksgiving. We have always been lucky enough to celebrate Thanksgiving with our family. For the past 10 years, we have celebrated at my brother-n-laws who live close. But the most memorable Thanksgivings were when his family lived in Florida and we went for a mini vacation. Now that was relaxing! These days most of our friend’s kids are grown and living in different parts of the country. Even our close friends have moved away for new job opportunities. This got me thinking about what you do if it is just two of you. 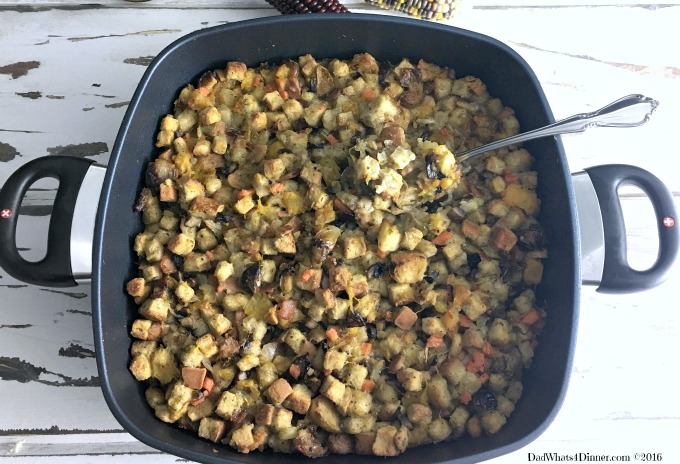 Of course, you don’t want to make a huge meal and spend all that time in the kitchen but you still want to eat a traditional Thanksgiving dinner at home. Since it is only the two of you why not make it an elegant affair. 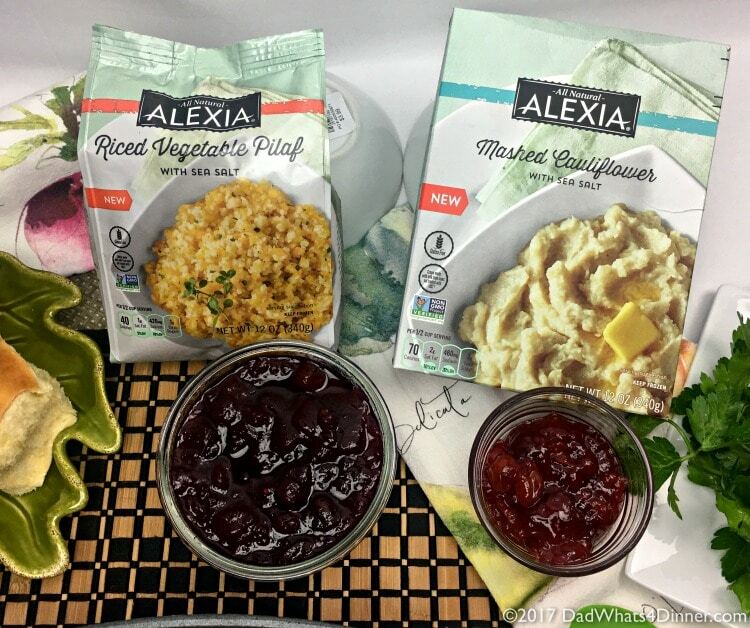 You will be amazed how quick this menu comes together, especially when you use premium side dishes from Alexia. These complete side dishes are gluten-free and perfect if you watching your carbs and want a starchy alternative. 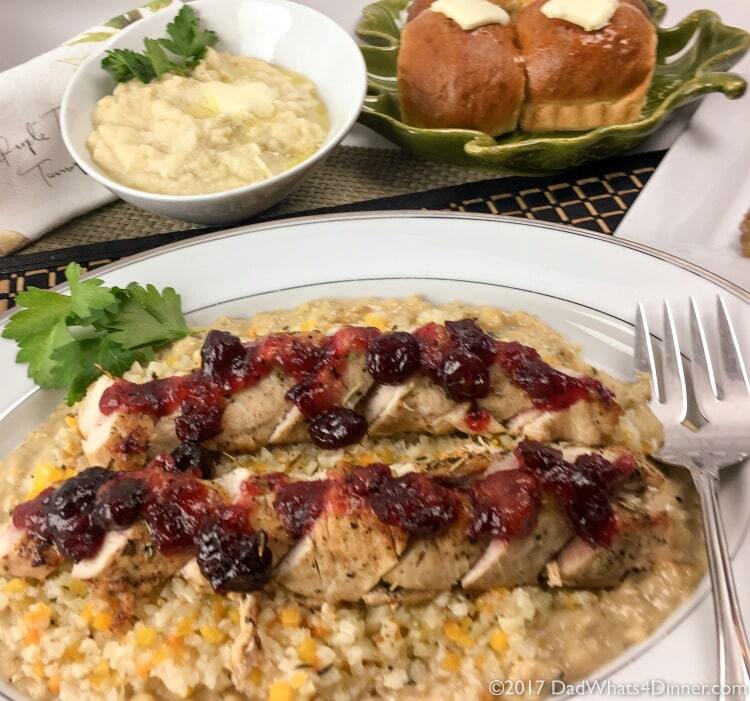 I used Alexa Riced Vegetable Pilaf as my base to serve the turkey tenderloins with an easy to make cranberry sour cherry sauce. The Alexa Mashed Cauliflower is the perfect nutritious alternative to mashed potatoes and is so easy to make. 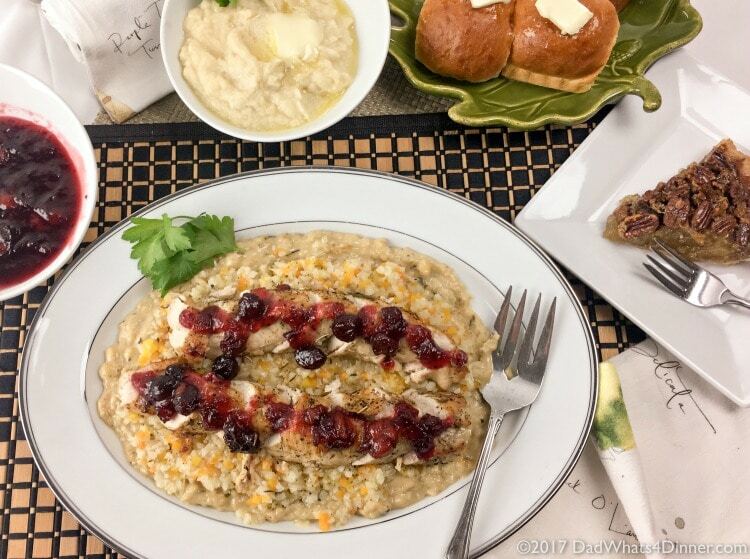 This Thanksgiving Dinner for Two is on the table in no time when you round out your feast with store-bought rolls and pecan pie. Preheat your oven to 375°F. Rub the tenderloins with 1 tablespoon olive oil and season with salt, black pepper, and rosemary; set aside. Heat an oven proof pan over medium-high heat, then add remaining 1 tablespoon of olive oil. When the oil is shimmering, add the turkey tenderloins to the pan. Sear for 4-5 minutes until golden crust forms, then reduce heat to medium and turn the tenderloins over. Sear for another 3-4 minutes. Stir in chicken broth, garlic and bring to a boil. Place in oven and cook until a meat thermometer registers 165°F in the thickest part of the turkey. About 20 minutes. While tenderloins cook, stir together cranberries, sour cherry preserves and lemon juice in a small saucepan. Bring to boil, then reduce heat to simmer until sauce is thickened and reduced by half. Cook Alexa Mashed Cauliflower with Butter and Sea Salt and Riced Vegetable Pilaf with Sea Salt and Thyme according to package directions. To make the gravy: When turkey tenderloins are cooked through remove pan from oven. Place tenderloins on a cutting board and cover loosely with aluminum foil for 10 minutes. Place pan with remaining juices over medium heat. Melt butter in the pan then whisk in flour, stirring constantly, for 1 minute. Whisk in milk and bring to boil stirring constantly until thick. Remove from heat. To serve: Place gravy on the bottom of serving plate. Top with Riced Vegetable Pilaf. 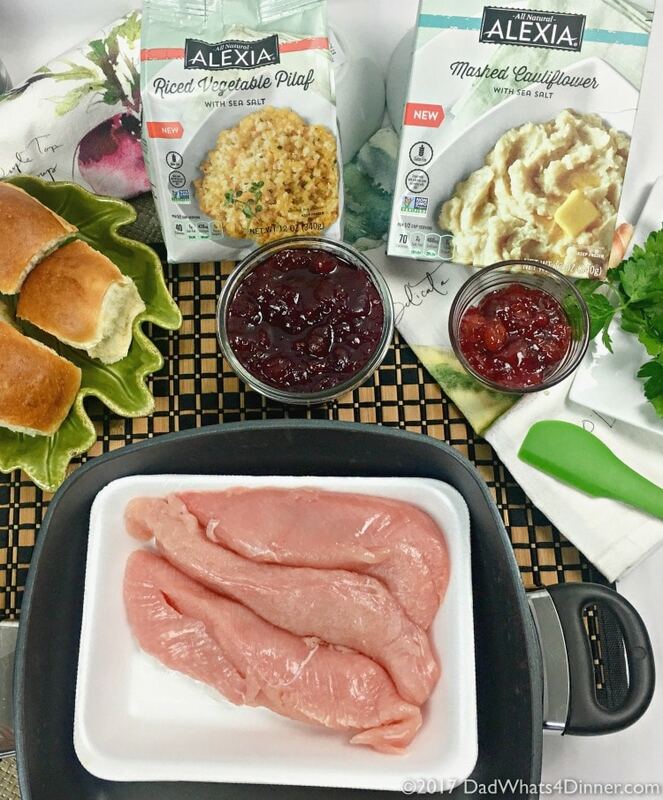 Slice turkey tenderloins and place on top of pilaf and then top with cranberry cheery sauce. 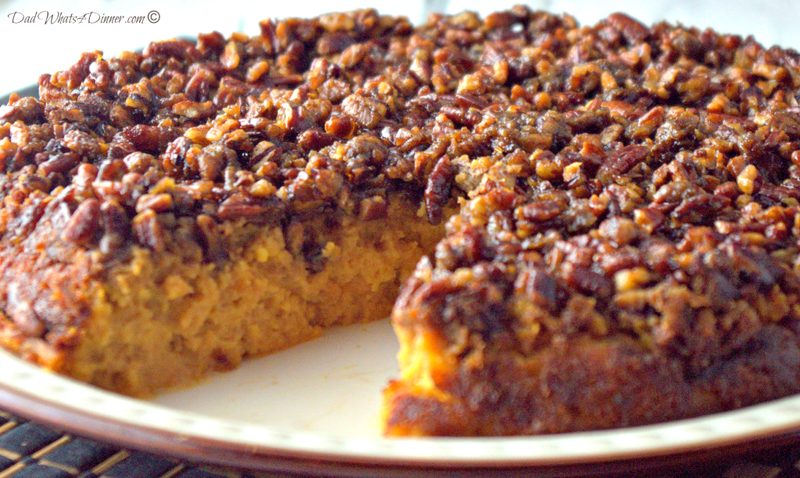 Serve with Mashed Cauliflower, store-bought rolls, and pecan pie. Just because there are only two of you doesn't mean you can't have an Elegant Thanksgiving Dinner for Two that can be on the table in around 30 minutes. Rub the tenderloins with 1 tablespoon olive oil. Season with salt, black pepper, and rosemary. Set aside. Heat an oven proof pan over medium-high heat. Add remaining 1 tablespoon of olive oil. When the oil is shimmering, add turkey tenderloins. Sear for 4-5 minutes until golden crust forms. Reduce heat to medium and turn the tenderloins over. Sear for another 3-4 minutes. Stir in chicken broth, garlic and bring to a boil. Place the pan in the oven and cook until a meat thermometer registers 165°F in the thickest part of the turkey. About 20 minutes. While tenderloins cook stir together cranberries, sour cherry preserves and lemon juice in a small sauce-pan. Bring to boil then reduce heat to simmer until sauce is thickened and reduced by half. 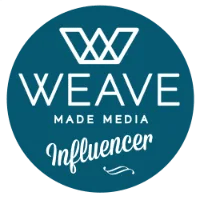 Cook the Alexa Mashed Cauliflower with Butter and Sea Salt and Riced Vegetable Pilaf with Sea Salt and Thyme according to package directions. When turkey tenderloins are cooked through, remove the pan from oven. Place tenderloins on a cutting board and cover loosely with aluminum foil for 10 minutes. Place the pan with juices over medium heat. Melt butter in the pan then whisk in flour stirring constantly for 1 minute. Whisk in milk and bring to boil, stirring constantly, until thick. Remove from heat. Place gravy on the bottom of a large serving plate. Top with Riced Vegetable Pilaf. Slice turkey tenderloins and place on top of pilaf. Top with cranberry cheery sauce. 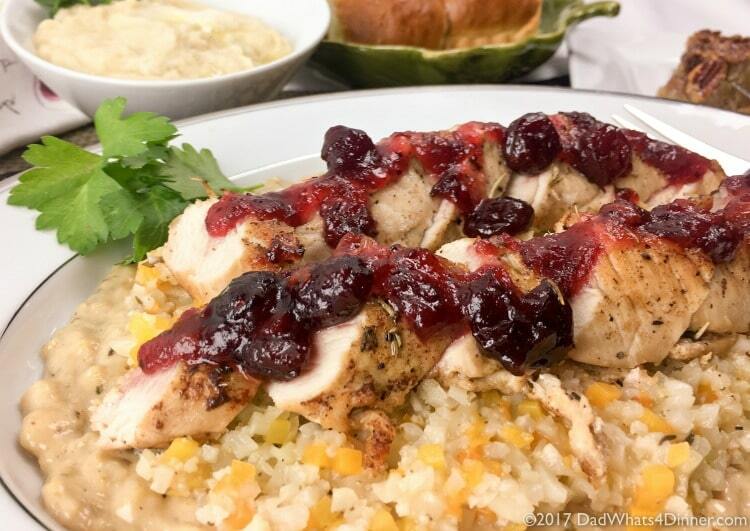 Serve with Alexa Mashed Cauliflower, store-bought rolls and pecan pie. Happy Thanksgiving! Look for Alexia Premium Vegetable Sides at Giant Eagle, Kroger, Meijer, and other fine grocers. Visit Alexiafoods.com for more inspiration!